Kepler Space Telescope Is Beyond Repair, NASA Says : The Two-Way Two of the four gyroscope-like wheels that keep the planet-hunting probe pointed in the right direction aren't working. 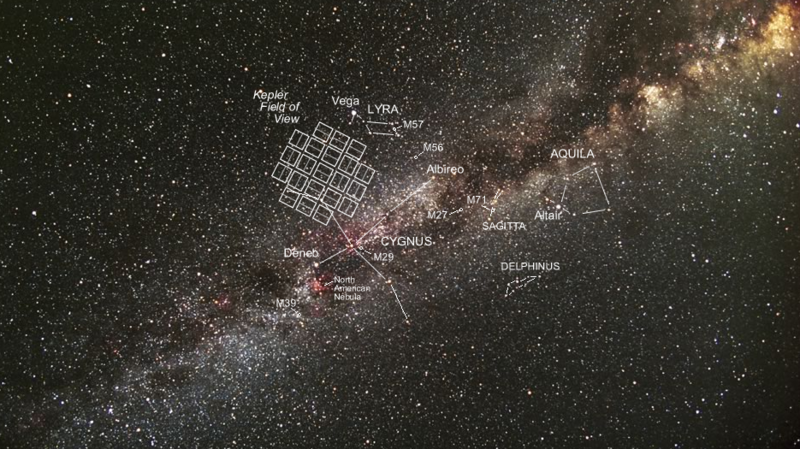 NASA is exploring whether there might be other research projects Kepler can still carry out. There's some sad news from NASA: The space agency says its Kepler space telescope is beyond repair. The $600 million planet-hunting probe whose mission was to search other solar systems for Earth-like planets has lost its ability to keep its gaze on target. Two of the four gyroscope-like reaction wheels that keep Kepler pointed in the right direction have broken down and can't be fixed, but NASA is still hoping it can find some less-stressful work for the orbiting observatory. The four-year-old telescope had been looking for planets in the "goldilocks" zone — where the planet is neither too close to its star, where it's too hot for life, nor too far away, where it's too cold. Since its launch, Kepler has confirmed 135 planets orbiting around other stars, and more than 3,500 other "candidate" planets that need further data analysis. John Grunsfeld, the associate administrator for NASA's Science Mission Directorate says Kepler has made some "extraordinary discoveries" in finding planets in this habitable goldilocks zone, including three just this past April. Although the telescope won't be collecting any more planet-hunting data, there's still lots of information to sift through. "Knowing that Kepler has successfully collected all the data from its prime mission, I am confident that more amazing discoveries are on the horizon," Grunsfeld said. 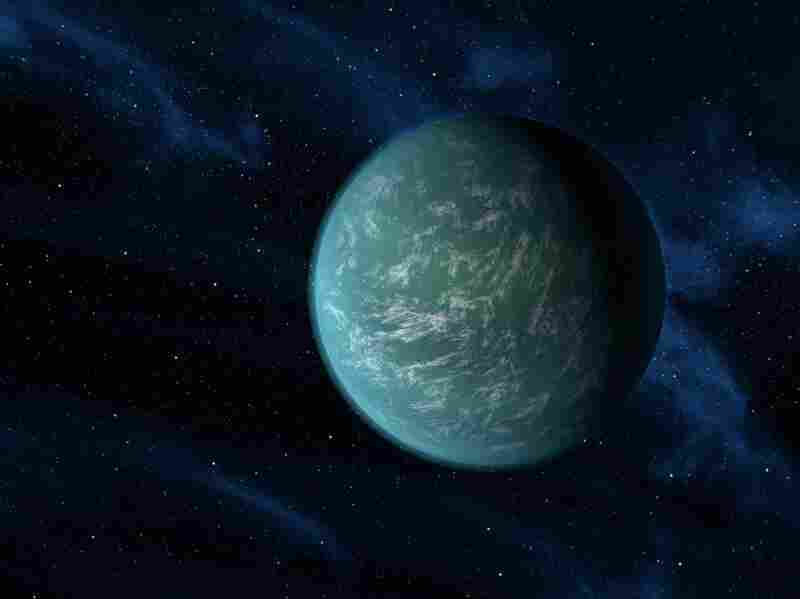 NASA has known for a while now that Kepler's days as a planet hunter might be coming to an end. The telescope first started having problems in July 2012 when one of its reaction wheels stopped working. Then this past May, a second one broke down. Since then, NASA has been sending commands to Kepler to get it back into full working order, but to no avail. So NASA is now looking to see what kind of science Kepler might be able to do with only half of its reaction wheels working. To that end, it's put out a "call for two-wheel science proposals," seeking input from the science community for "alternate science investigations," with the understanding that two-wheel operation "will not provide pointing stability on par with the original mission performance." If only NASA could bolt on some telescope training wheels.